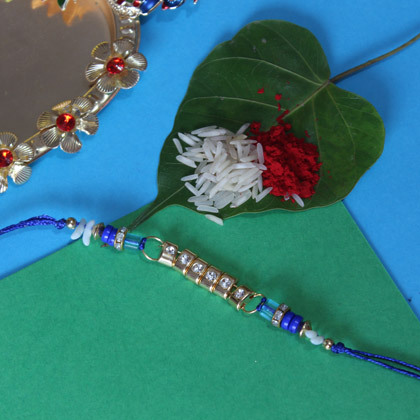 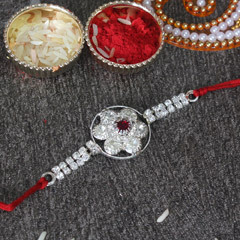 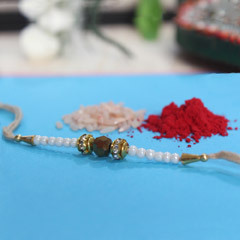 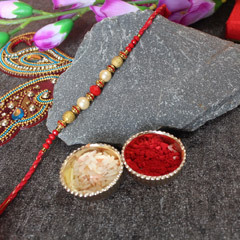 Sparkling stones and bracelet style design of this elegant and attractive Rakhi will definitely doll up wrist of your dearest brother on this Raksha Bandhan 2018. 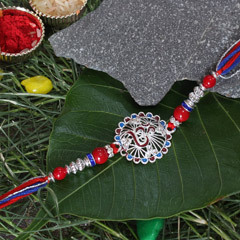 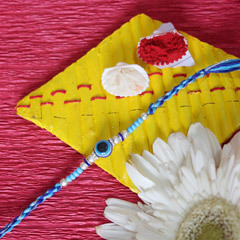 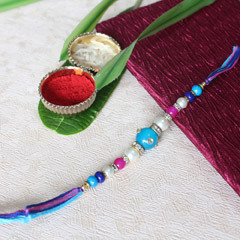 Find it perfect to dazzle up brother’s wrist and strengthen the affectionate bond you share with him. 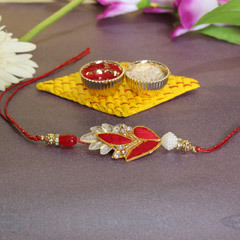 It will be loved by brother to flaunt on the wrist.